The brain is an absolute marvel--the seat of our consciousness, the pinnacle (so far) of evolutionary progress, and the engine of human experience. But it's also messy, fallible, and about 50,000 years out of date. We cling to superstitions, remember faces but not names, miss things sitting right in front of us, and lie awake at night while our brains endlessly replay our greatest fears. 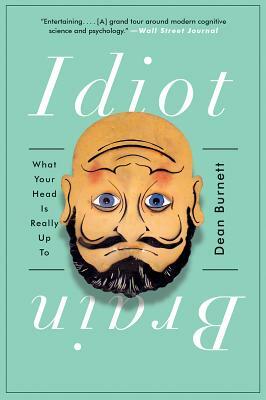 Idiot Brain is for anyone who has ever wondered why their brain appears to be sabotaging their life--and what on earth it is really up to.